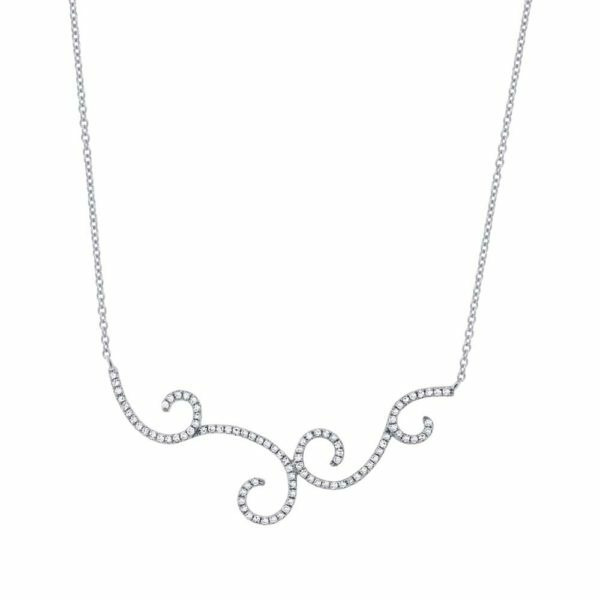 KVO names a necklace after a special woman and today we are naming this necklace after a woman named Nancy Heitz. Nancy has been my son, Bryce’s reading teacher at Hindley Elementary for a few years. 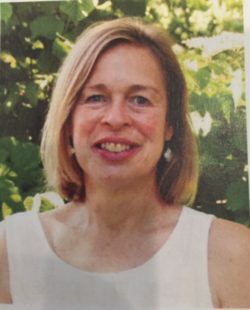 Nancy is an example of what is right about Darien schools. She is an example of true dedication, hard work, expertise and an obvious love of teaching and learning. Bryce is dyslexic and reading has been very, very hard for him. He has made tremendous growth and this is in large part to Nancy who has never ever given up on him even for a second. Nancy has built a strong relationship with Bryce and this has made all the difference. My mom used to say that the most important thing in life is the relationships you have with people. Bryce trusts her and feels so safe. When he is having anxiety about going to school, he always says he feels better when he sees Mrs. Heitz. She has been an amazing teacher and most importantly an important friend and advocate for Bryce. Thank you so much Mrs. Heitz for all that you do for Bryce. May we present you with the Nancy Necklace.